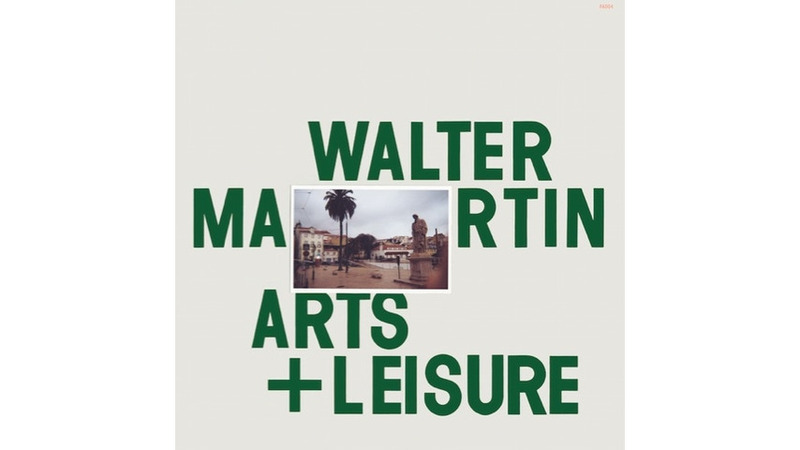 Arts & Leisure is a set of loose, playful songs inspired by art history, but the best tracks are really about Martin himself. On the cheekily titled “Jobs I Had Before I Got Rich & Famous,” Martin recounts a few decades’ worth of employment misadventures—mowing lawns, delivering roses—interspersed with an aw-shucks whistling cadence. It’s a sweet and funny telling, and the closing anecdote (a Billy Joel run-in while working the Cloisters Museum information desk) makes it an origin story for Martin’s own career. Martin dips into his art-speckled past again for the jaunty “Amsterdam,” which centers around a tour of the Dutch capital with the singer’s dad, and “Watson and the Shark,” which contains a funny spoken remembrance of stumbling across John Singleton Copley’s 18th-century shark painting as a kid. That autobiographical arc gives Arts & Leisure a sense of purpose, as it winds down with the ambling aging meditation “Old as Hell.” The music throughout is folk-oriented but uptempo, with plenty of the childlike trademarks from We’re All Young Together—xylophones, whistling bits, flamenco touches, high-pitched yodeling from the singer himself. When they’re without a first-person connection, though, Martin’s art ditties can feel a bit like a very inventive junior high teacher’s syllabus set to song; “Michelangelo” (sample couplet: “Well, let’s not forget / About the sculpture of David / If the Earth washed away / That’s one thing worth saving”) might have been pieced together from a Wikipedia overview. The tracks are clever and fun for a wink but strain for emotional import—that elusive quality The Walkmen never seemed to lack. There are probably some Walkmen fans out there with art history degrees, though, and for them, Arts & Leisure is like Christmas. Martin is no longer writing songs for kids, but Arts & Leisure is educational, earnest and wry in equal bursts.